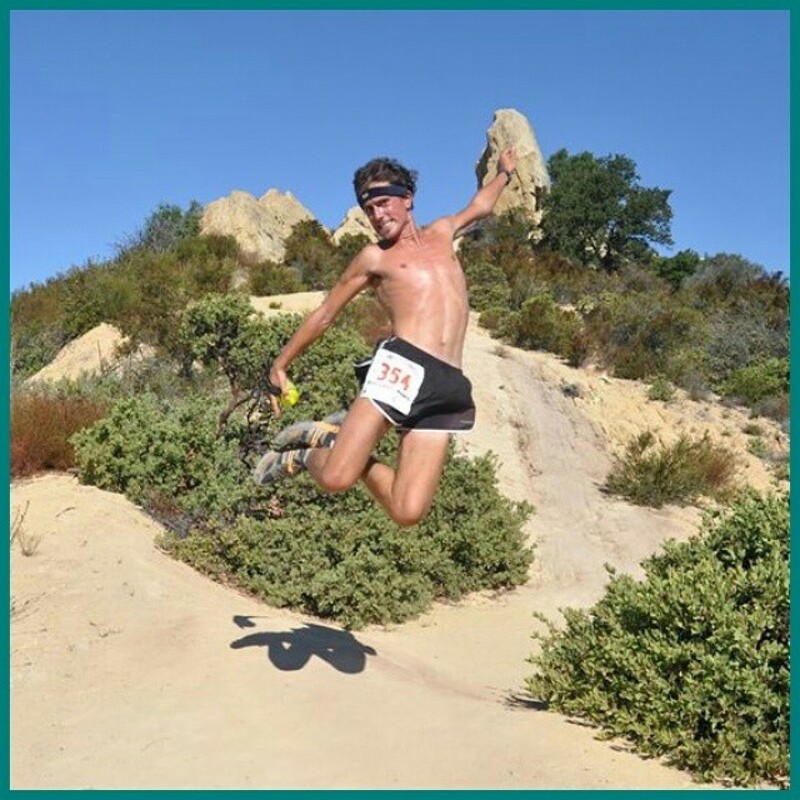 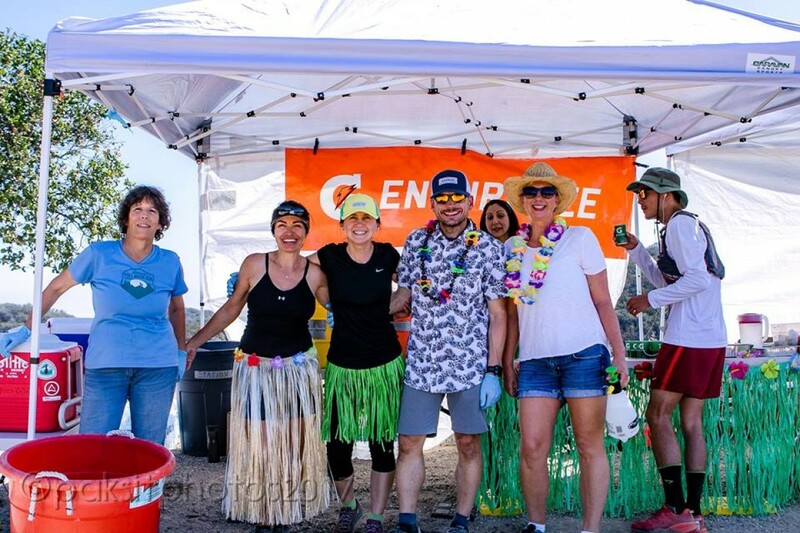 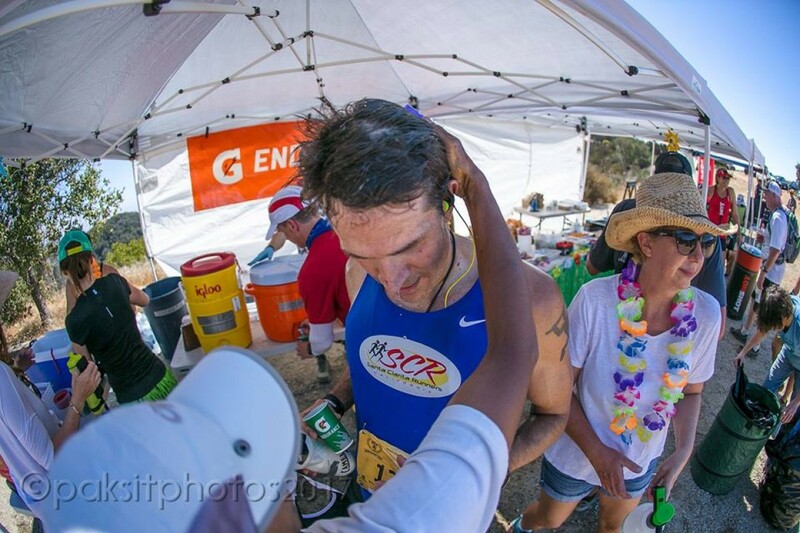 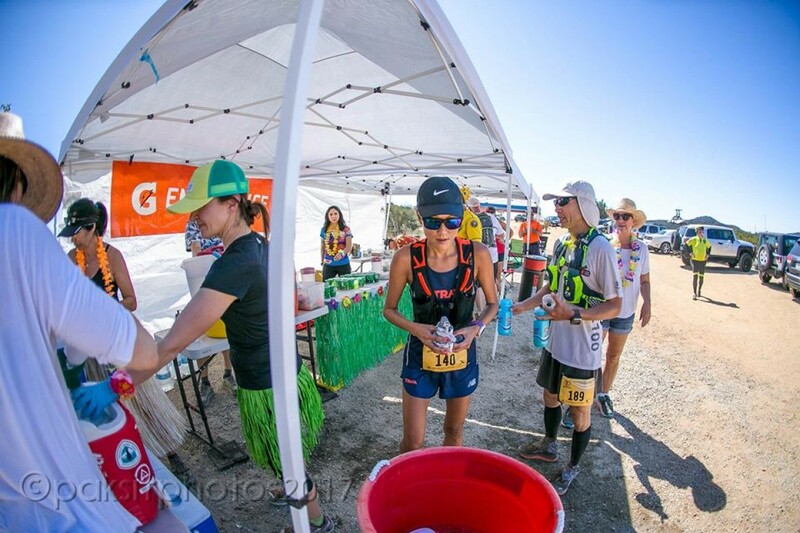 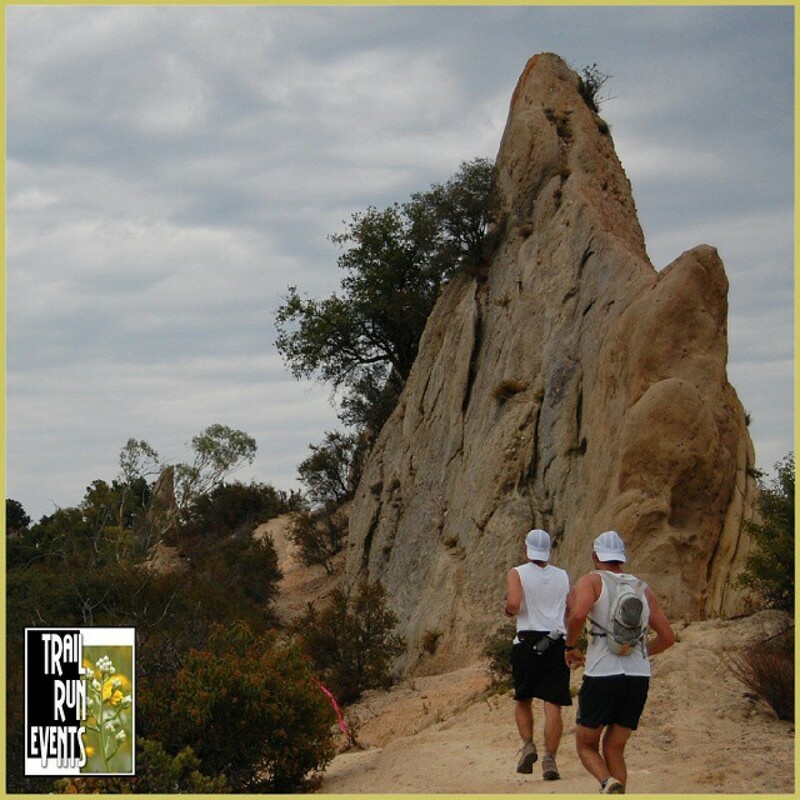 Come join us and run in the beautiful scenic Santa Monica Mountains recreational area beginning at our base camp in Malibu Creek State Park, Malibu California. 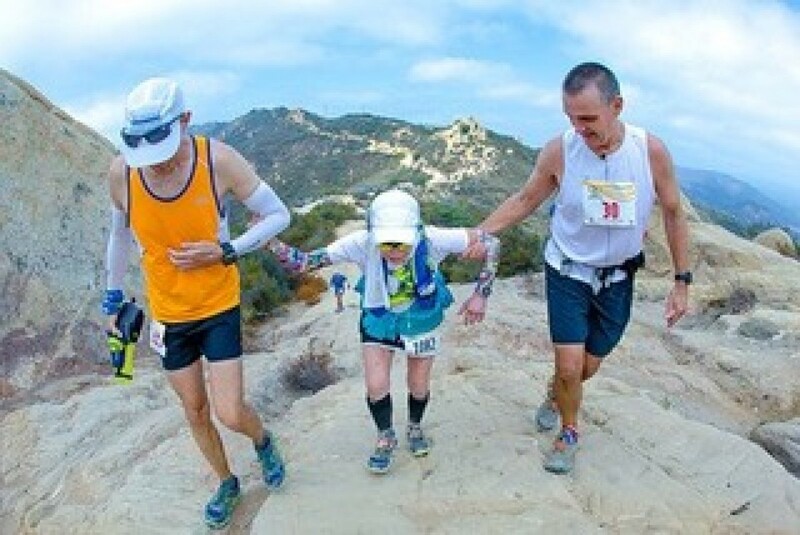 The course offers inspirational vistas of untamed terrain and sweeping ocean views. 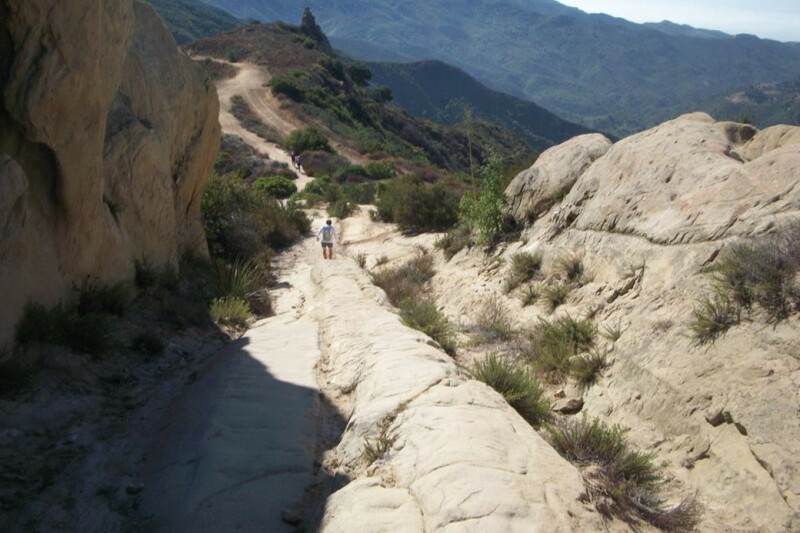 The challenging trail weaves through the mountains on single track and fire roads. 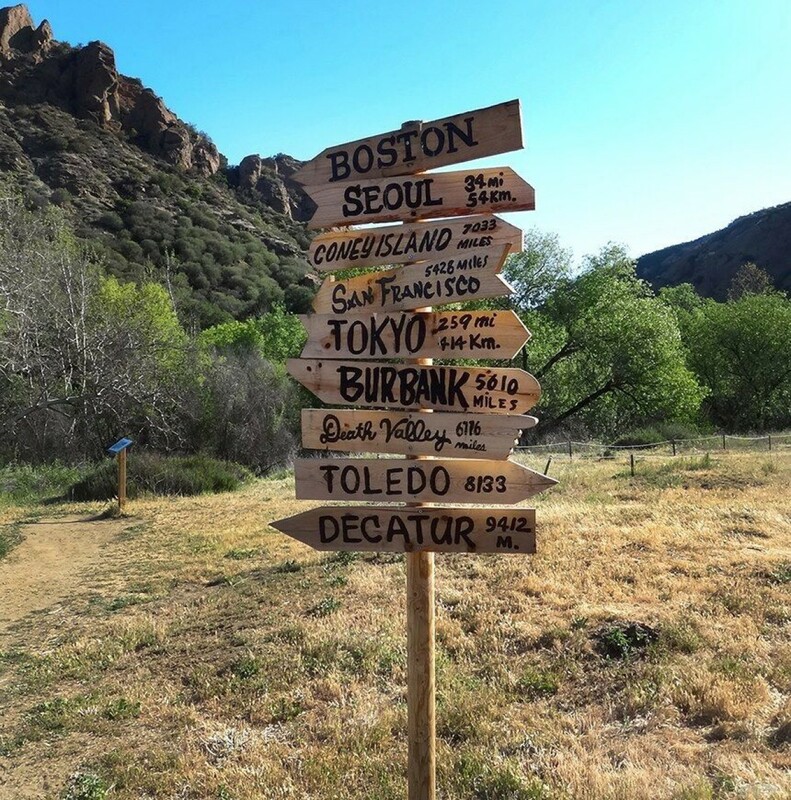 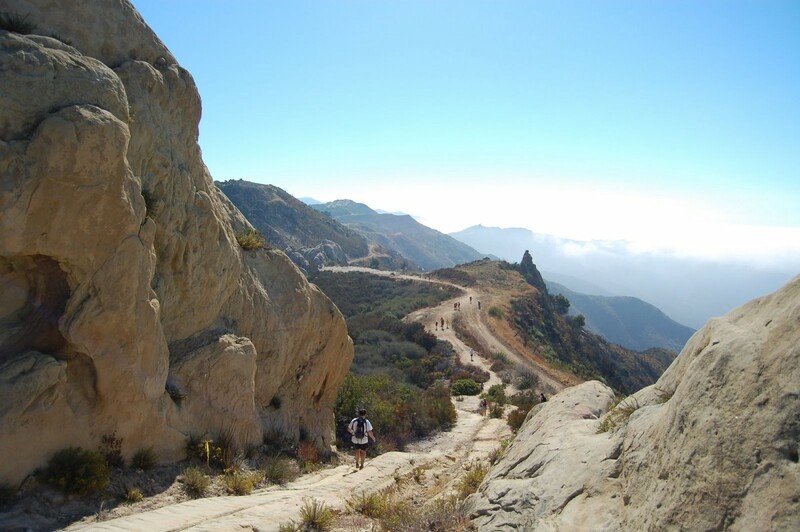 Close to Hollywood, Universal City, Malibu and downtown Los Angeles, this is the perfect locale for a get-away weekend that includes some awesome time on the trails! 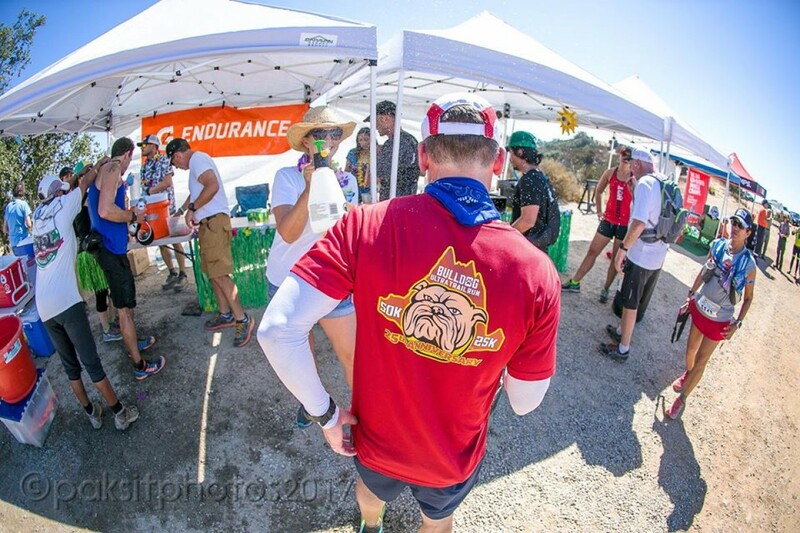 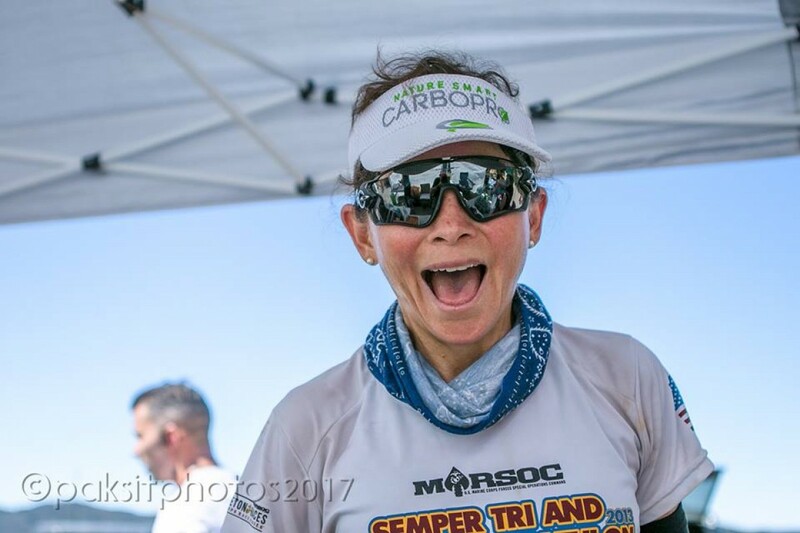 9-hour time limit for the 50k. 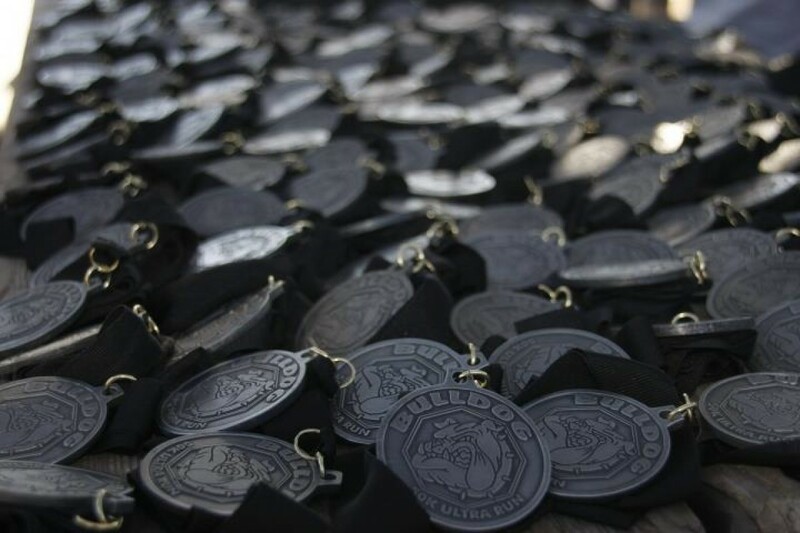 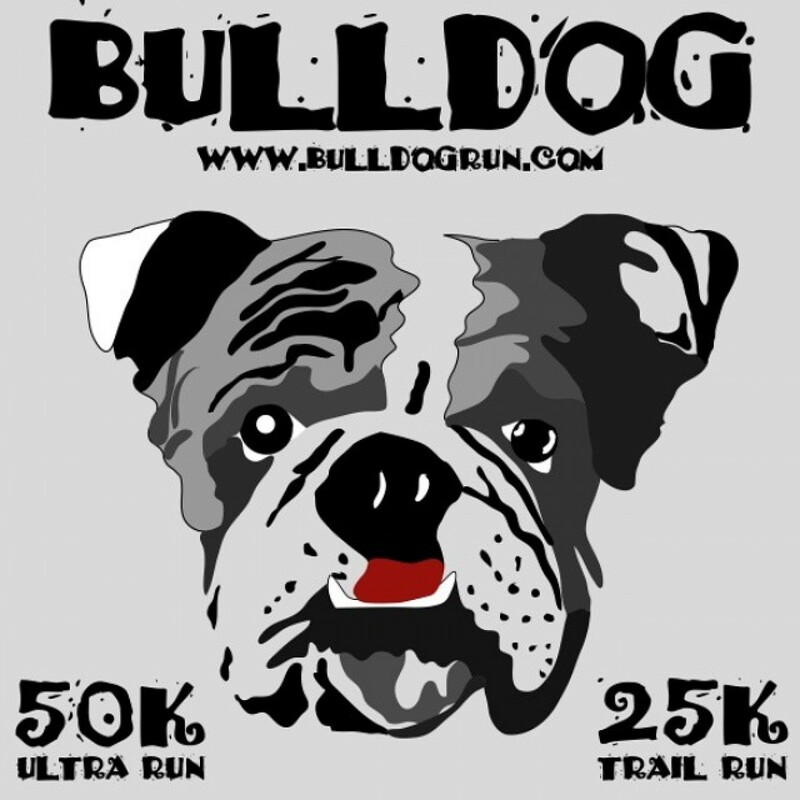 Held in conjunction with a 25k with 8-hour to complete.